The Ice Wolves have signed 20-year-old forward Kolby Johnson for the upcoming season. 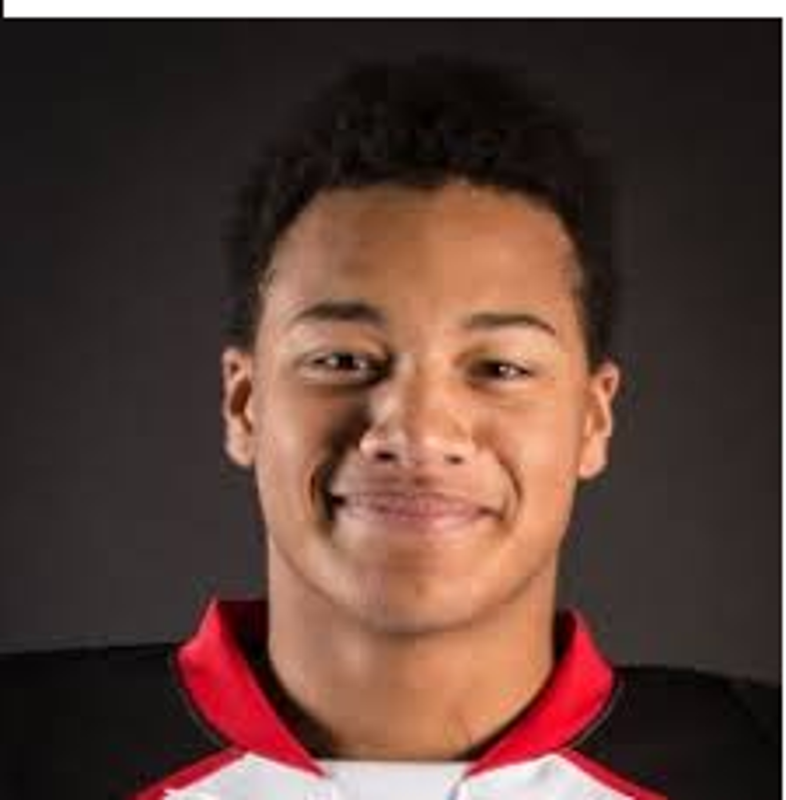 The 6'2", 212 lb Rosetown product spent most of last season in the @QMJHL. He has 83 games of WHL experience with Prince George and Prince Albert. The Wolves would like to welcom Kolby and his family to the organization.